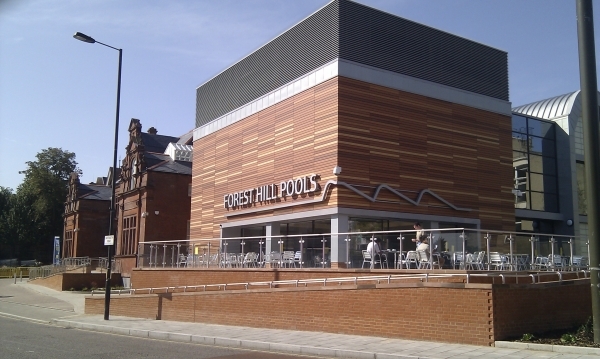 7th May – Forest Hill Society General Meeting. Forest Hill School, Dacres Road. Doors open 7pm for light refreshments. Proceedings start at 7.30 pm. 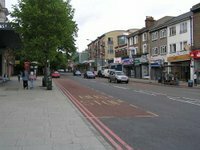 25th May – Green Chain Walk – Sydenham Wells Park to One Tree Hill. 2pm, meet at the pond in Sydenham Wells Park. Walk led by Peter Frost of Friends of One Tree Hill. 13th April - spring flower walk at 2.30 with Roy Vickery, Chairman of the South London Botanical Institute. Meet at the Crescent Wood Road entrance to Sydenham Wood. 28th June – Blythe Hill Fields Fun Day, starts 11am. There’ll be a live stage with music and performance from local groups, activities and field games for children and food and drink. The Forest Hill Society will have a stall with information about our activities and lots of our popular SE23 cakes to buy!